Walk with us and take strides for a cleaner tomorrow! 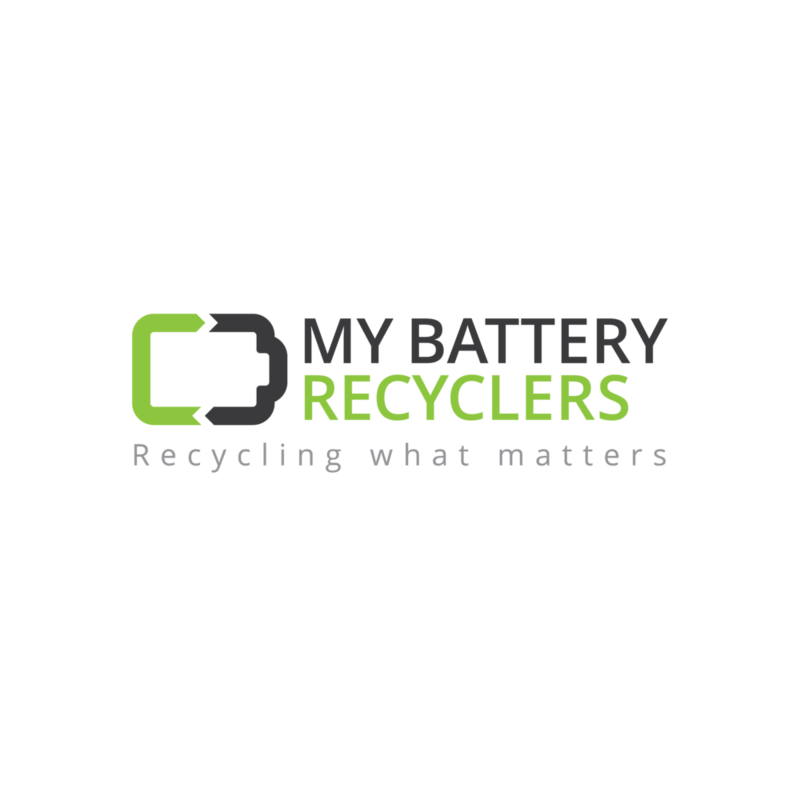 For all smaller to mid size removal services, My Battery Recyclers utilizes its own Electric Vehicles and for some mid to large size removal services, our team utilize's hybrid box trucks. For Government, Corporate and Enterprise Clients, contact us today to see how we can help toward your LEED & Sustainable Efforts!